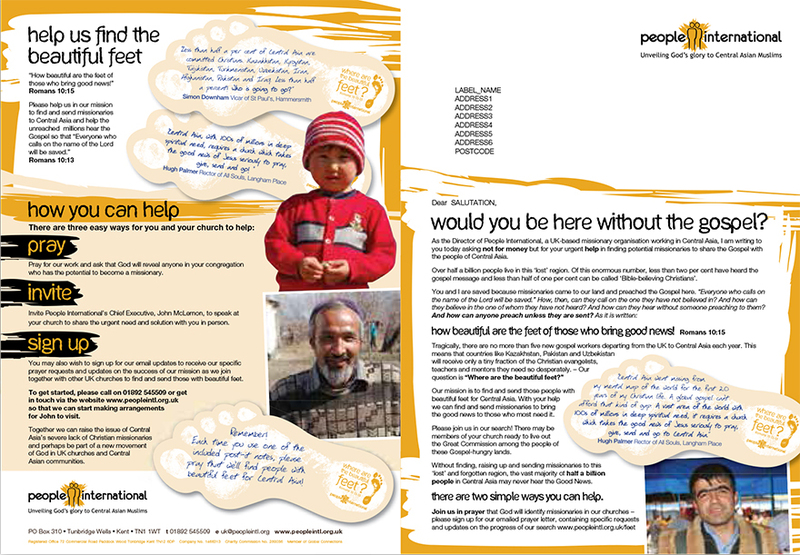 People International’s purpose is Central Asian Mission. 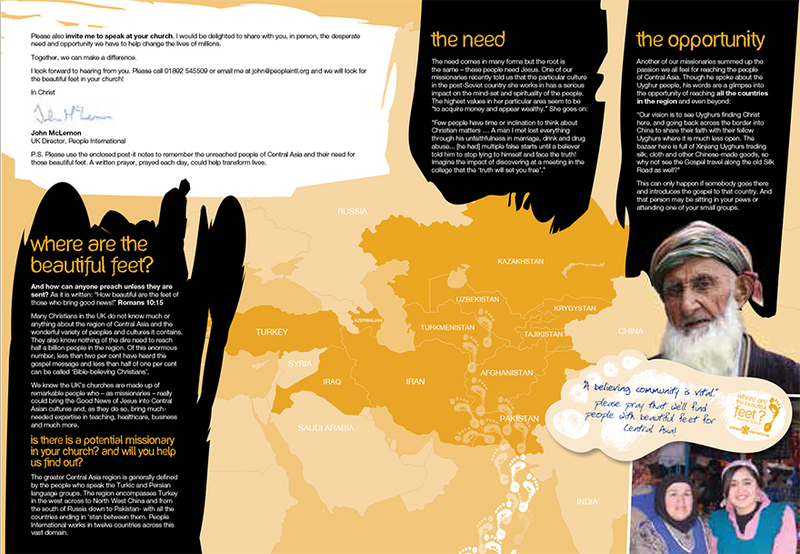 They identified a need to address a recent drop in missionaries going to the region, to acquire new contacts and to engage churches and younger people with the mission. 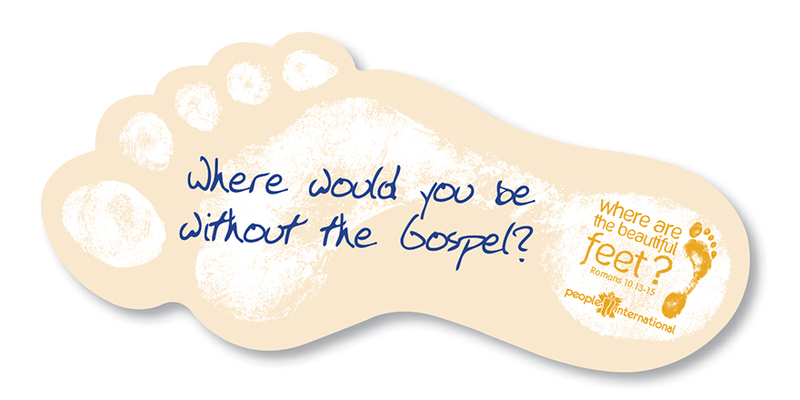 Based on the Bible verse Romans 10:15 we created the ‘Where are the beautiful feet campaign?’ to inspire people to pray for new missionaries. We crafted a campaign proposition and mechanic to engage the target audiences and set up social media accounts to generate chatter around the campaign. Using Direct Mail and event marketing we generated significant engagement and increased email subscribers.